I caved. After reading numerous reviews about this cleanser, I had to try it out so when I saw FeelUnique had put it in their Christmas sale I saw it as my perfect opportunity because lets face it everybody loves a bit of discount. The Moringa Cleansing Balm is a thick, silky smooth cream that melts instantly into your skin with the slightest massage ensuring there's no aggressive rubbing on the skin. 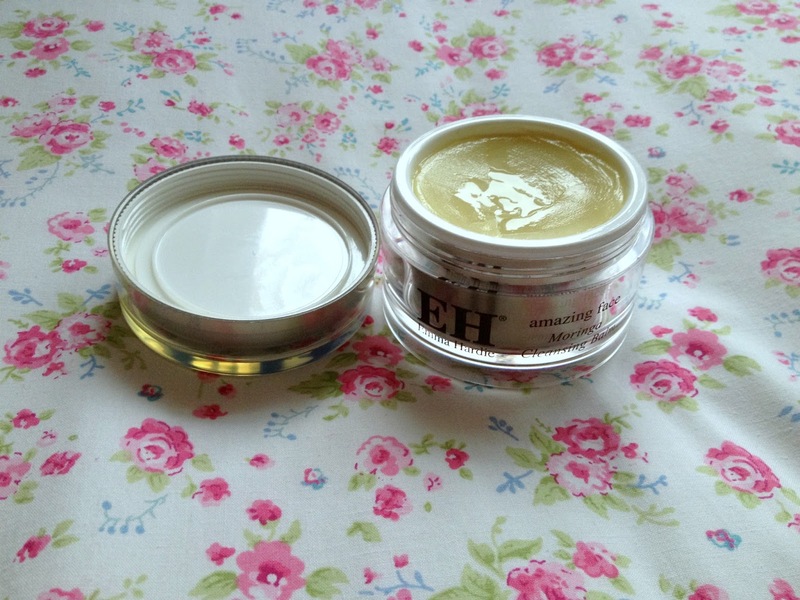 I've found the balm to be immensely hydrating leaving my skin feeling super soft and refreshed. Being a complete lover and addict of Liz Earl's 'Cleanse and Polish' I'm still using this to remove my full face of make-up and have been using this product 4 times a week (the nights I don't use my Clarisonic) after washing my make-up off with 'Cleanse and Polish' to ensure my skin is fully cleansed. Since I purchased this product around 2 weeks ago, I can already see a difference in the condition of my skin. The balm has helped reduce the amount of dry skin I have on my nose, has reduced the appearance of my pores, the bumps under my skin and has even helped calm my breakouts (hallelujah). As cliched as it sounds, it's literally like magic in a tub. 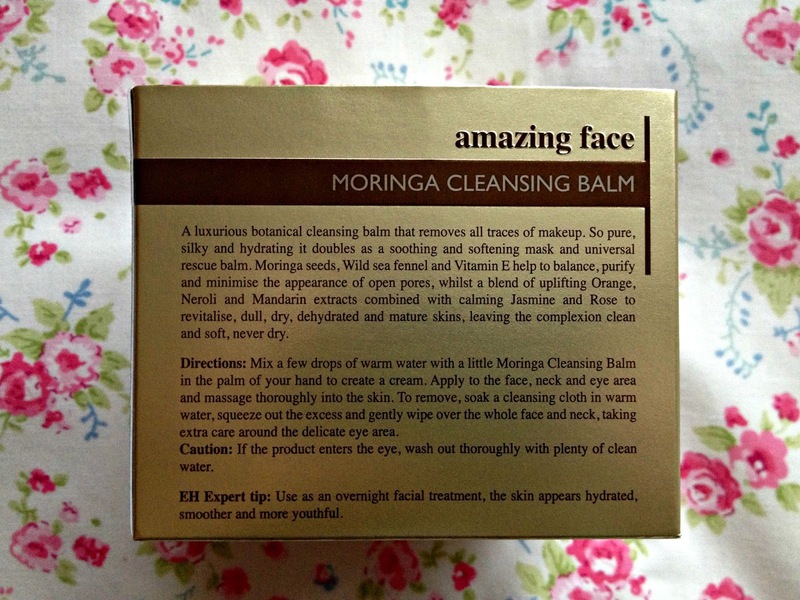 This balm is going to last me a very long time as you only need the smallest amount to cleanse your face. Unfortunately, I didn't receive a Emma Hardie Wash Cloth with this but have found a standard face flannel works well; to ensure the product is beneficial, I wouldn't recommend using a muslin cloth as it hasn't got as much grip to it. If like myself, you suffer from sensitive skin then this cleansing balm is perfect for you as it doesn't contain any harsh ingredients. 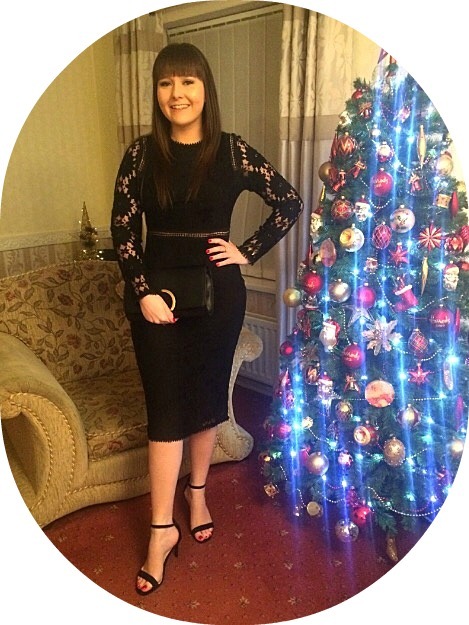 This product retails for around £34 and although this isn't cheap, it isn't that much when you think about how long it will last and the quality of the product. I will without a doubt be repurchasing this product when I need to. 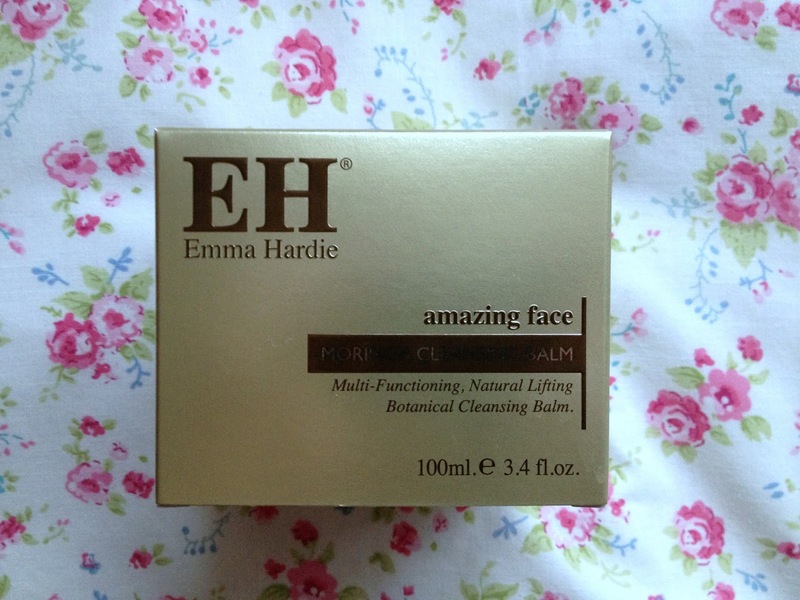 Have you tried Emma Hardie Moringa Cleansing Balm before and what did you think?